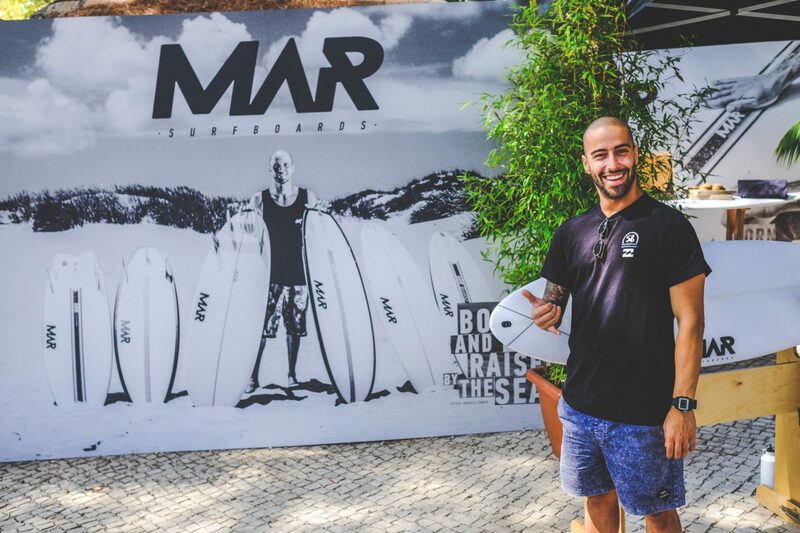 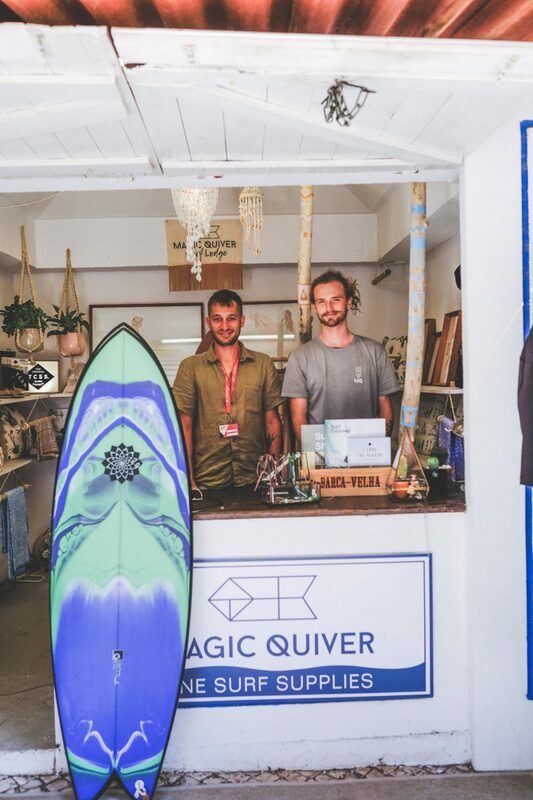 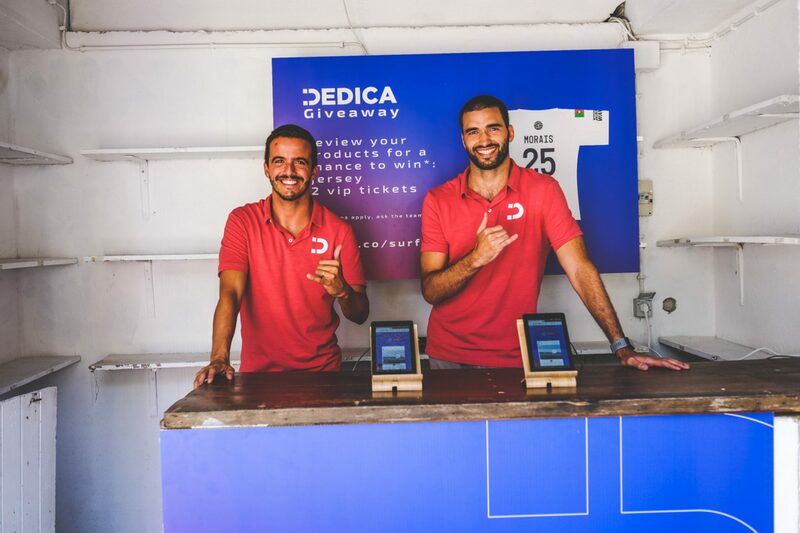 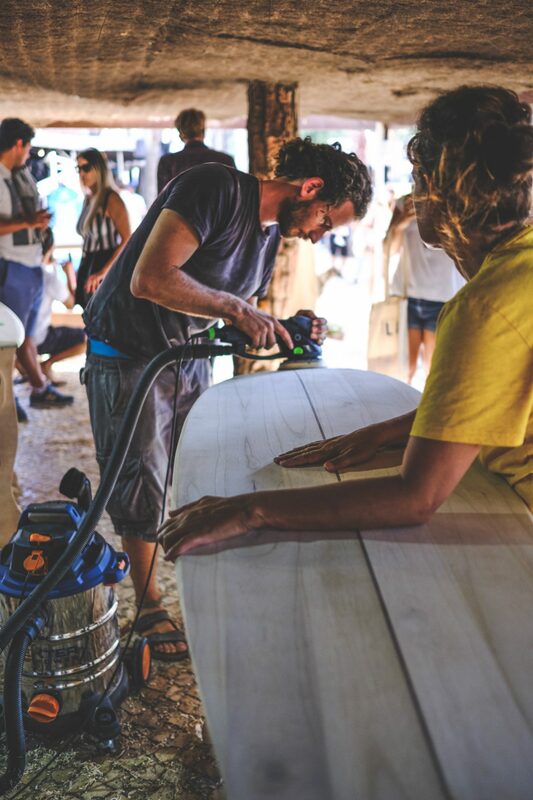 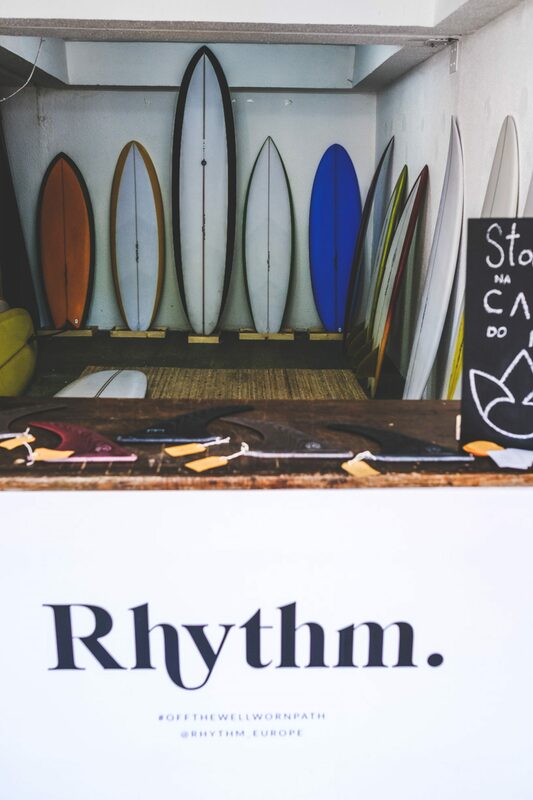 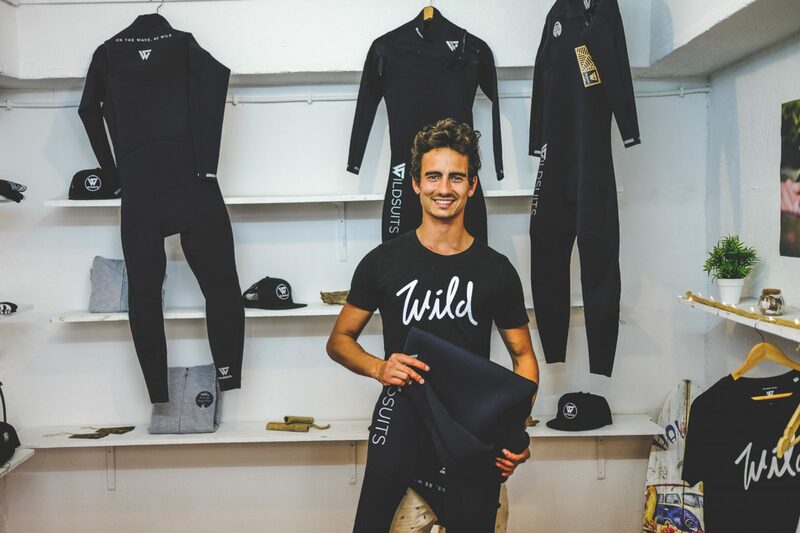 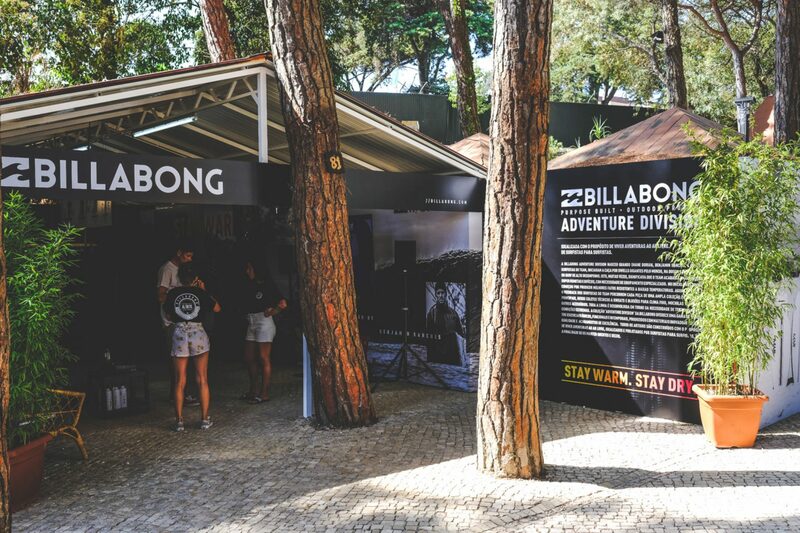 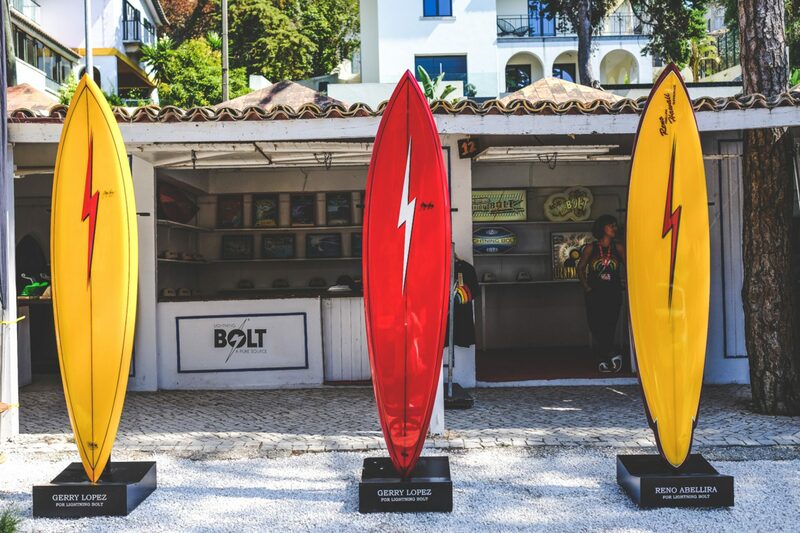 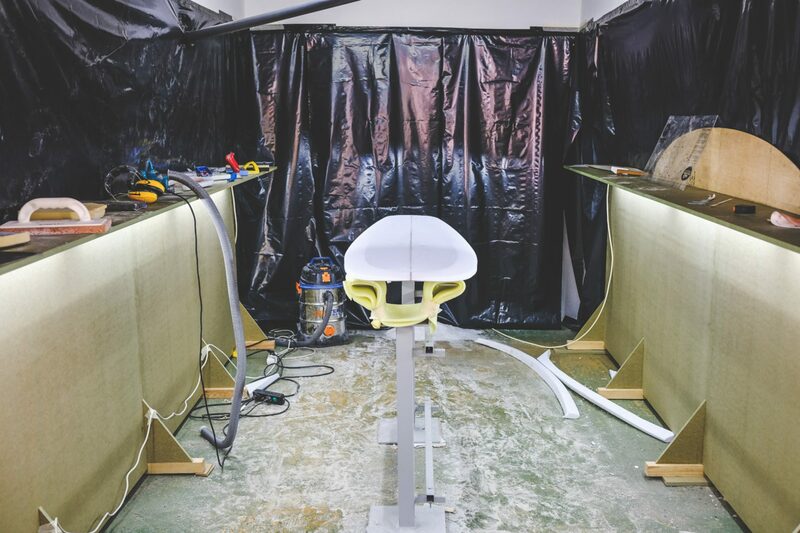 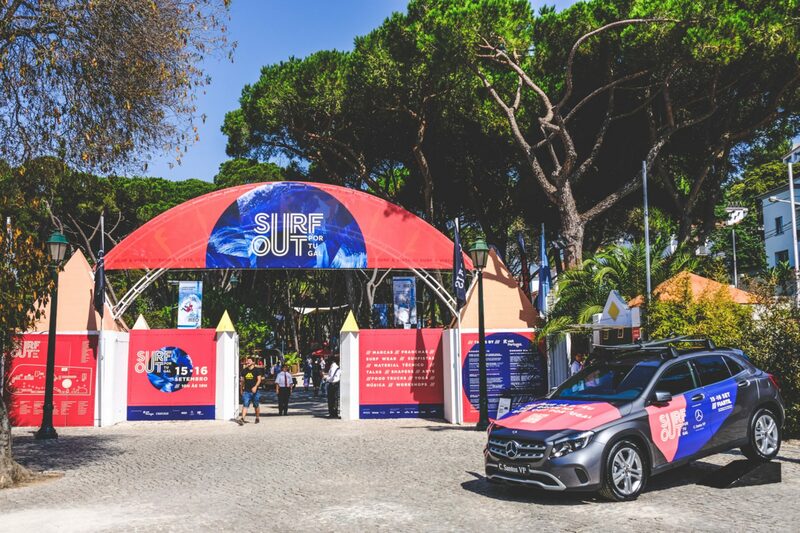 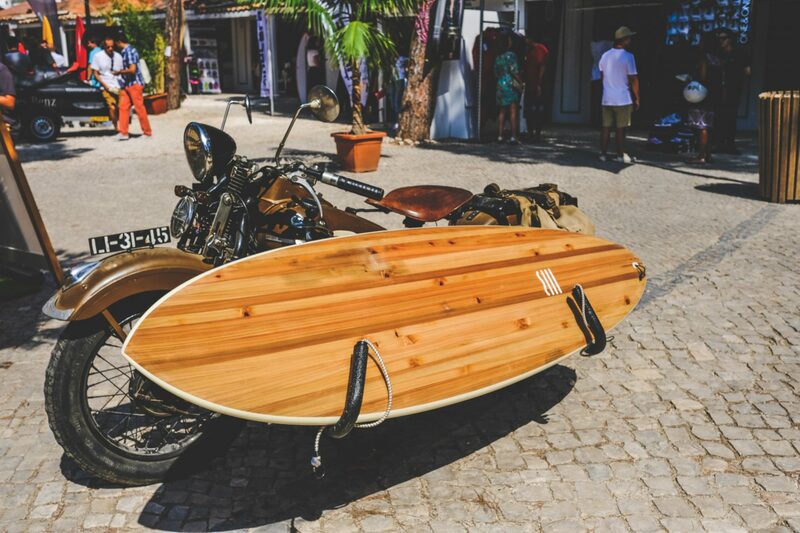 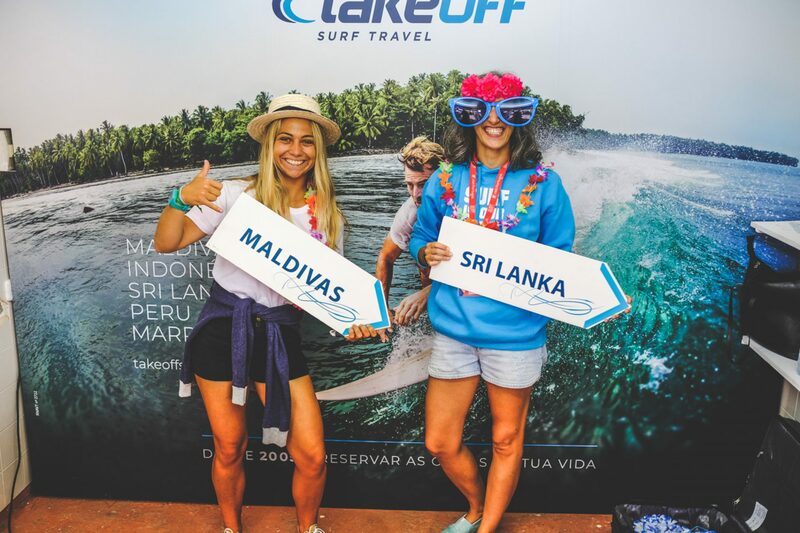 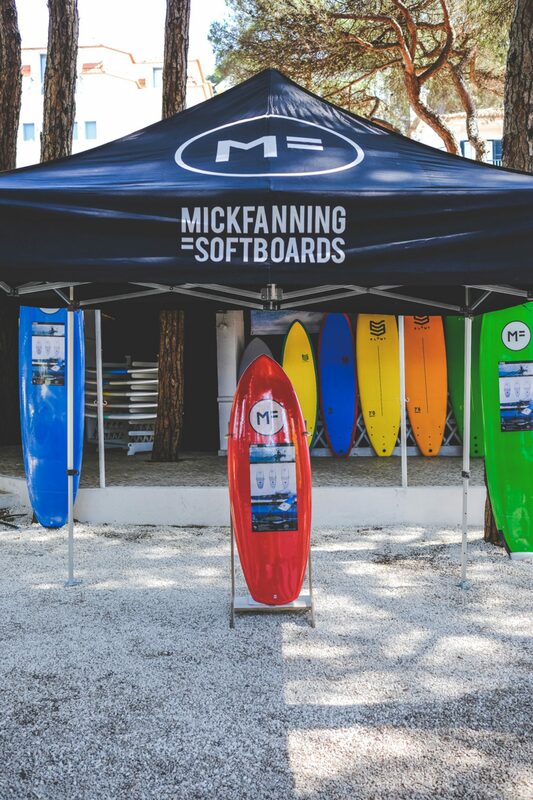 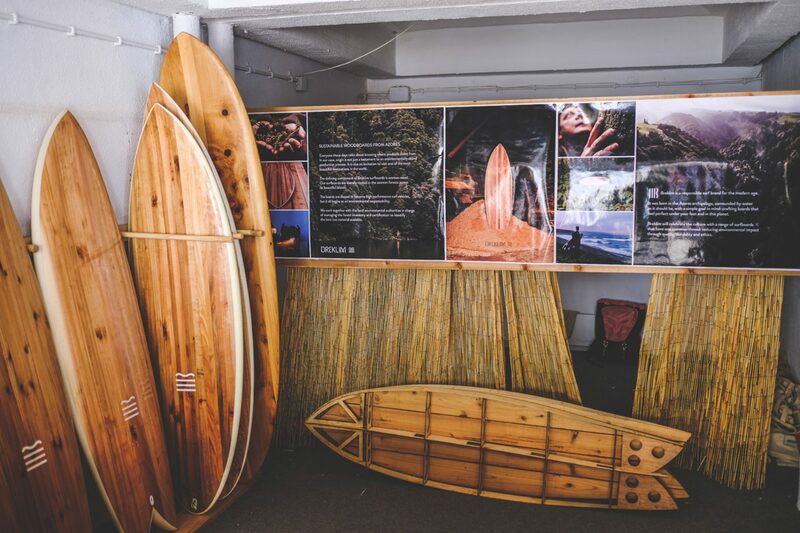 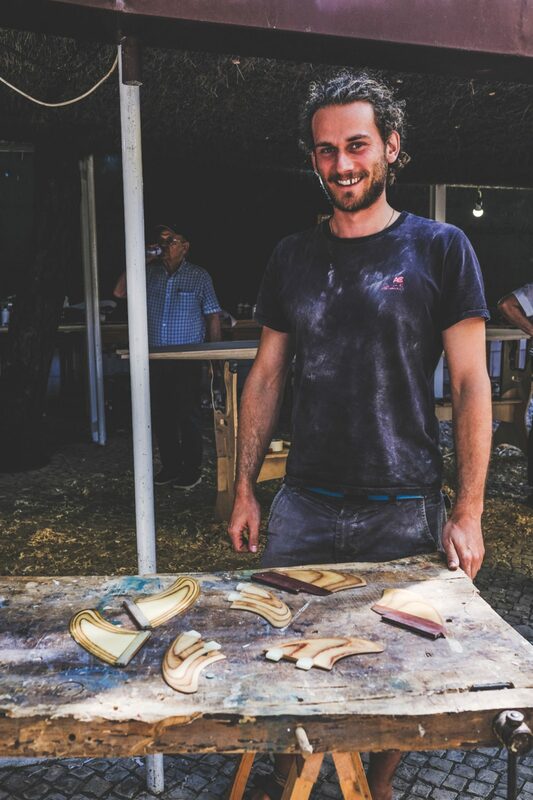 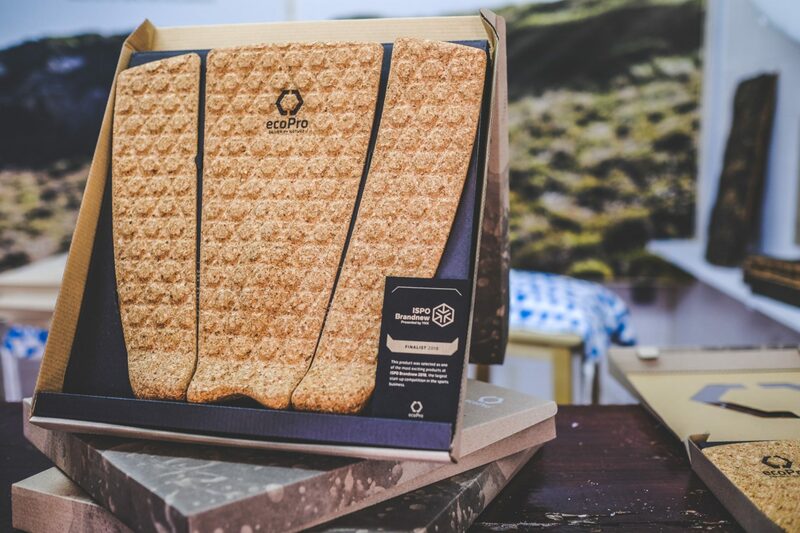 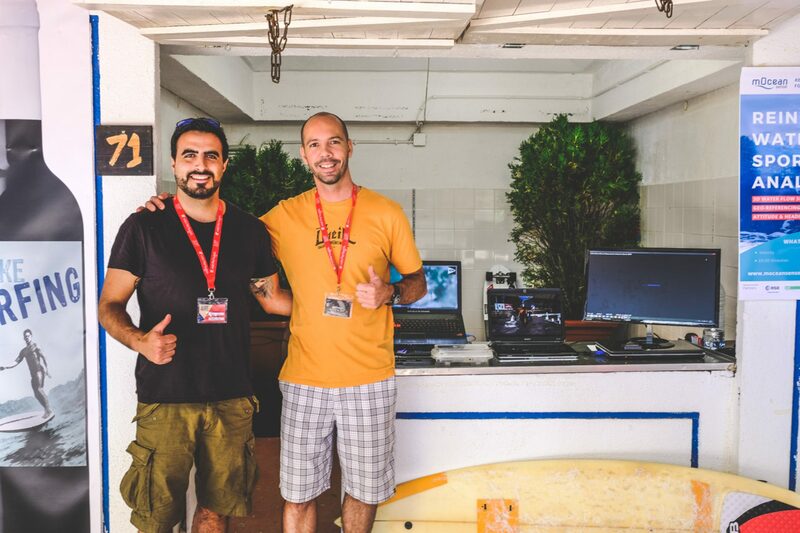 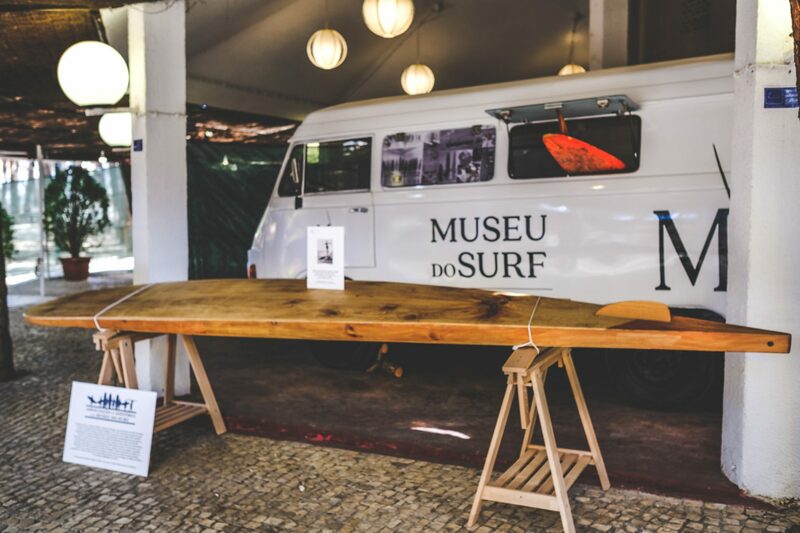 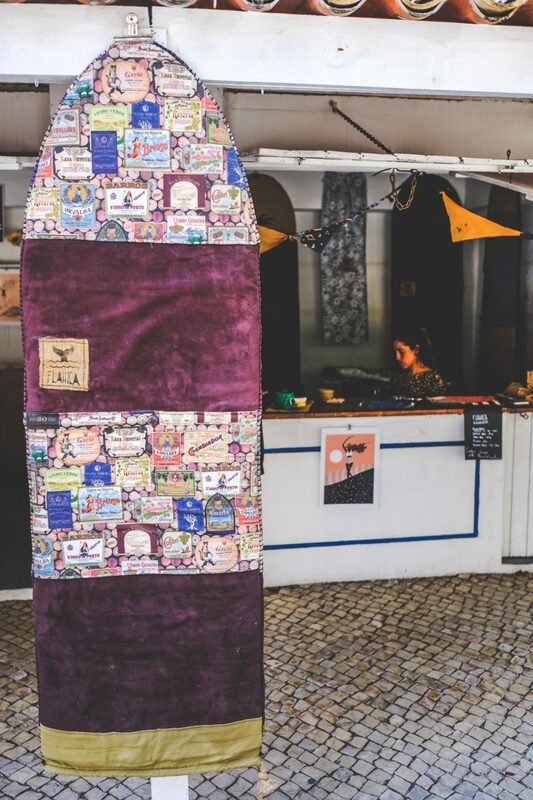 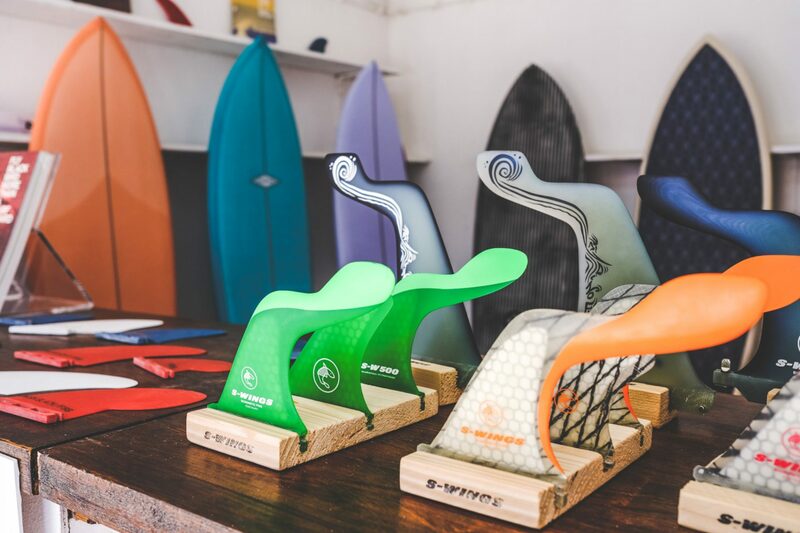 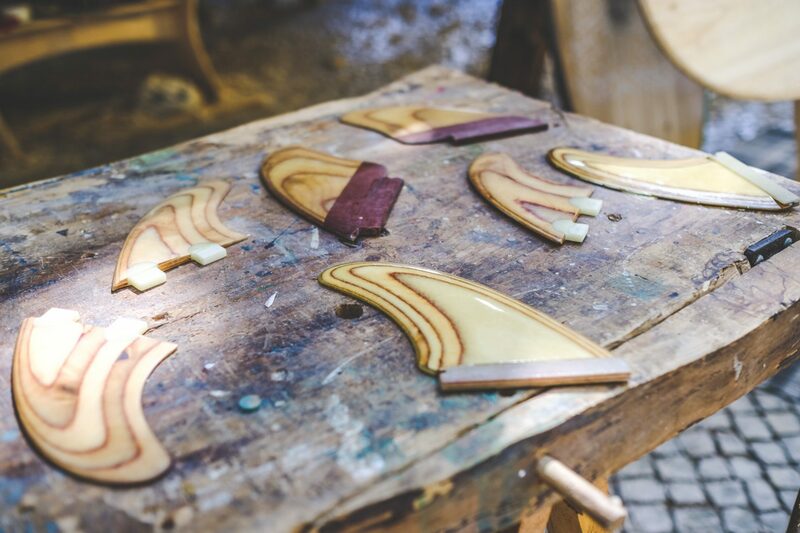 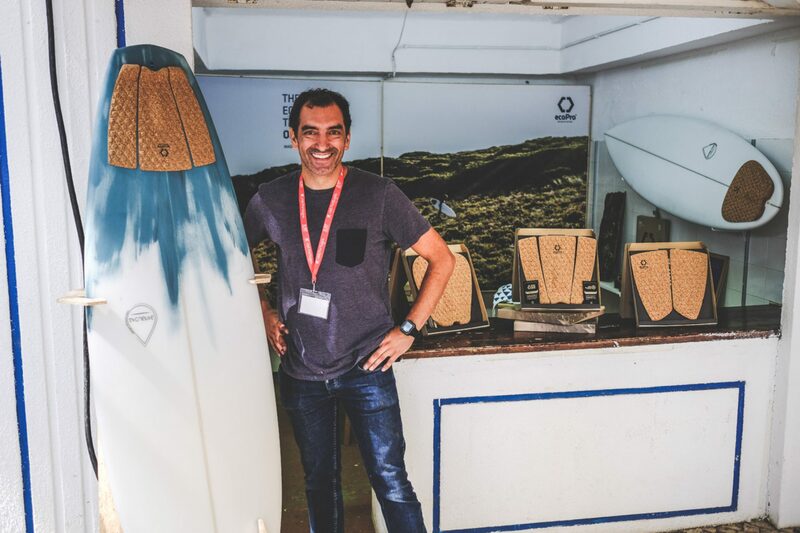 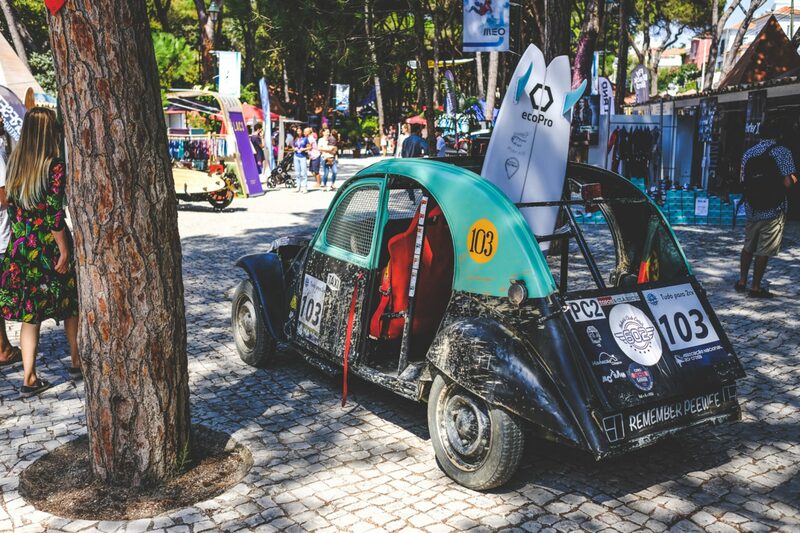 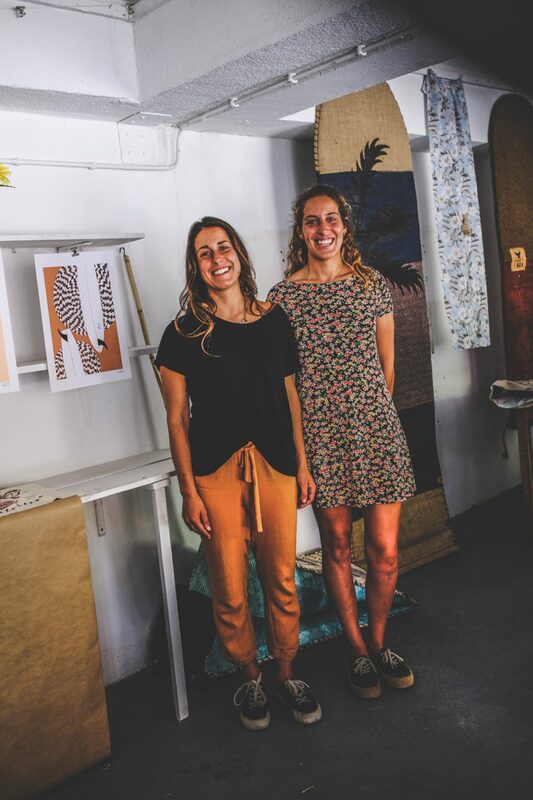 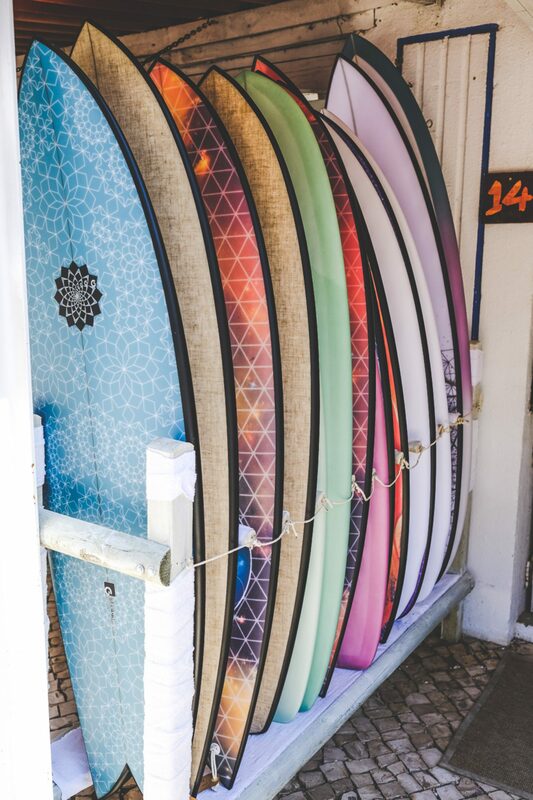 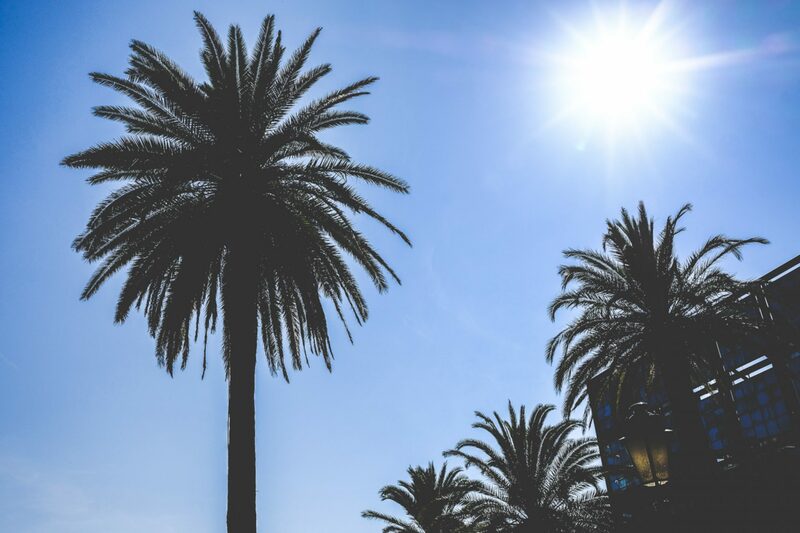 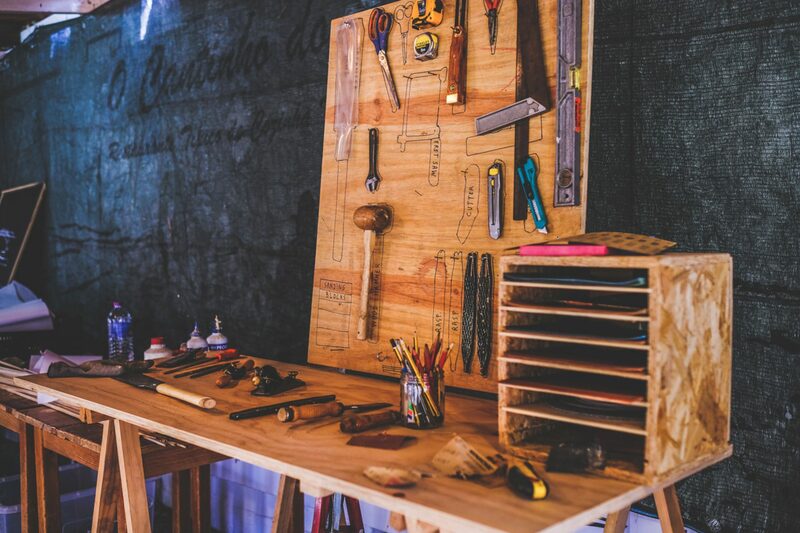 After 12 years without a gathering of the Portuguese surf industry, Salvador Stilwell and his brother Patrick Stilwell organized the first b2b and b2c surf trade show in Estoril/Cascais (Lisbon) in the beautiful park and event location “Fiartil”. 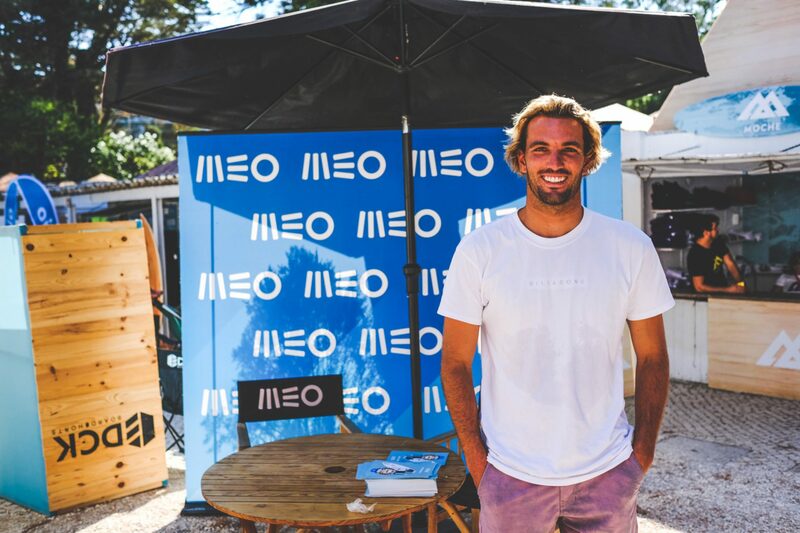 Charming small huts for each of the 45 brands/exhibitors and a sunny weekend full of interesting talks, new products and the unique possibility for building new contacts made a perfect debut weekend for Surf Out in Portugal. 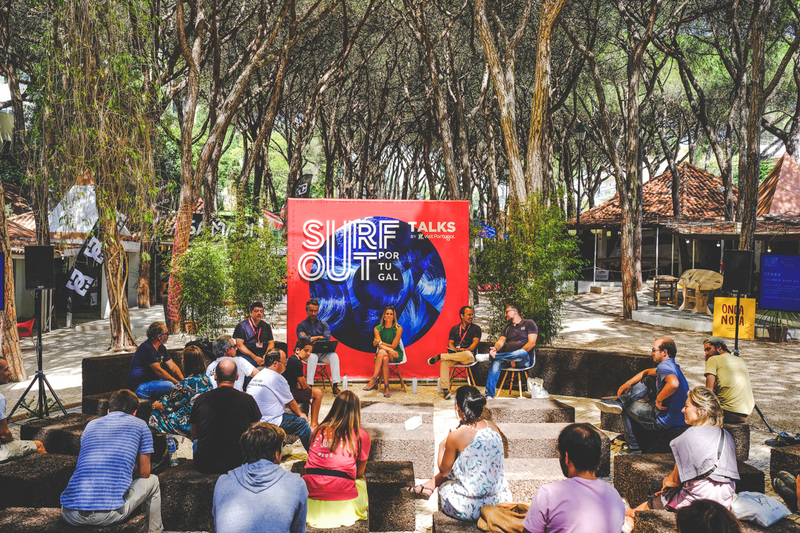 Words by Theresa Salaberger, images by Philip Kämmerer. 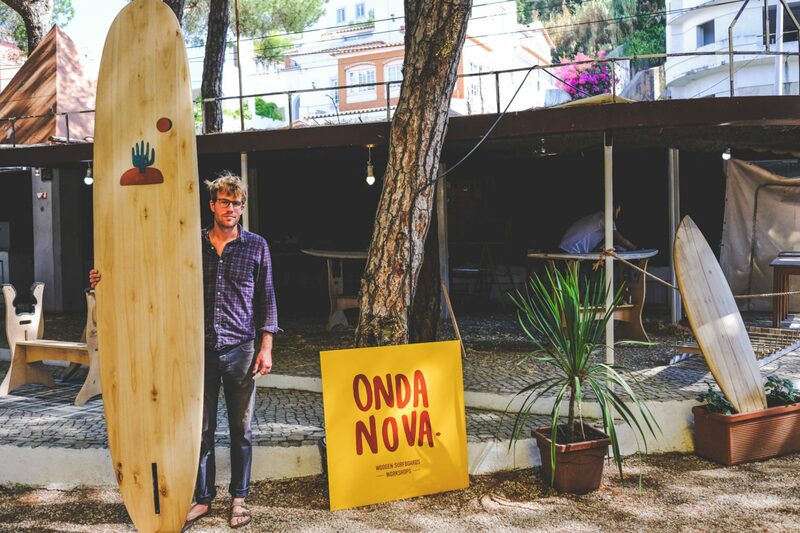 Highlights included live shaping by Portuguese shaper Diogo Appleton, a workshop to build wooden surfboards with Ondanova and various talks about sustainability, localism or the presentation of the documentary “vague a l’ame” by Ben Sanchis (Billabong) rounded off a very interactive program and brought together all kinds of industry folk. 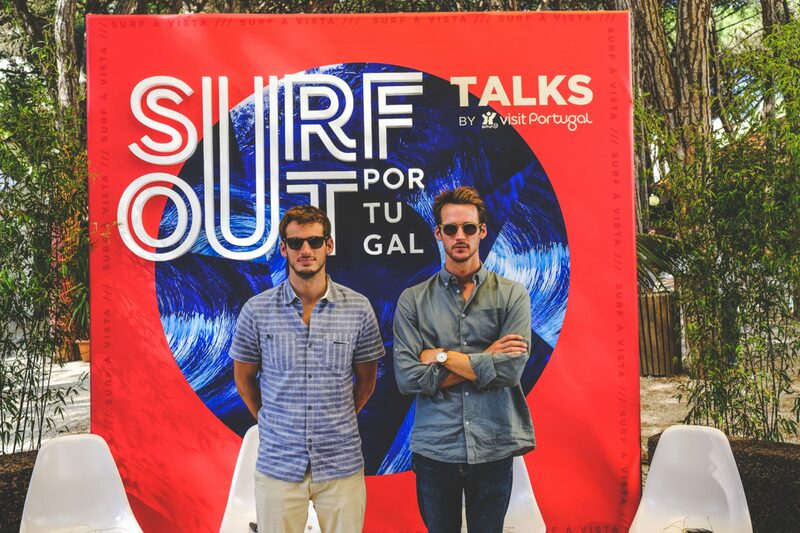 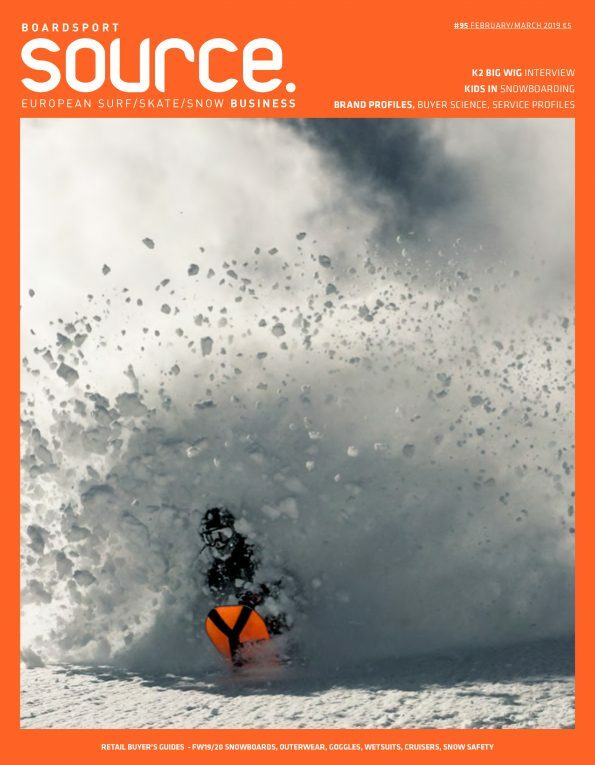 With a focus on the Portuguese surf industry and by giving small brands a platform to connect, this first edition of Surf Out was a full success and looking towards future, the aim is to develop this event as a B2B show for the international surf industry and to grow each year, still focusing on a good mix of small, individual brands and big stakeholders.